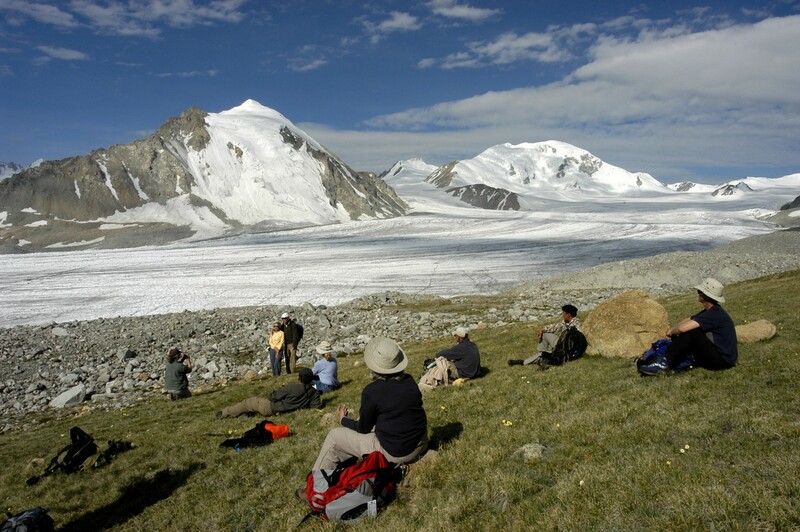 Altai Mountains are the highest and longest mountain range in Mongolia. 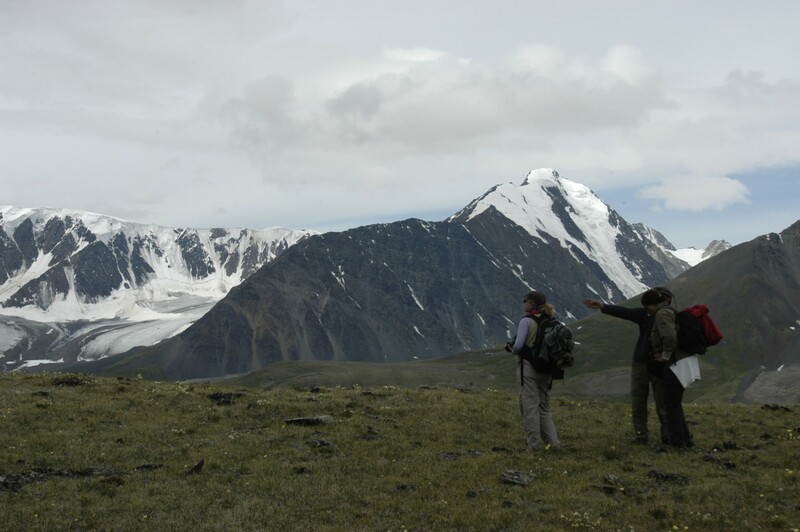 This Majestic mountain range dominates west and run all the way to south dividing the Gobi desert into 2 distinct regions. 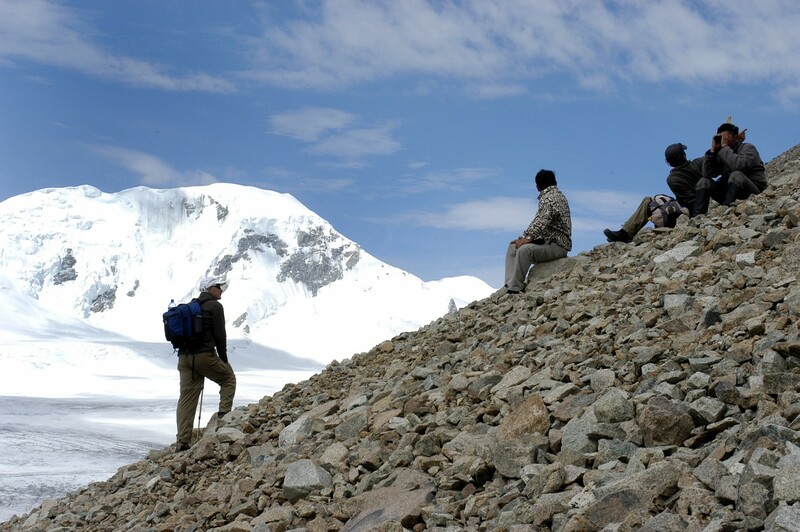 This mountain range is a breathtaking view, habitat of endemic wildlife and home of nomads who survived thousands of years by taking protection by the side of this mountain. 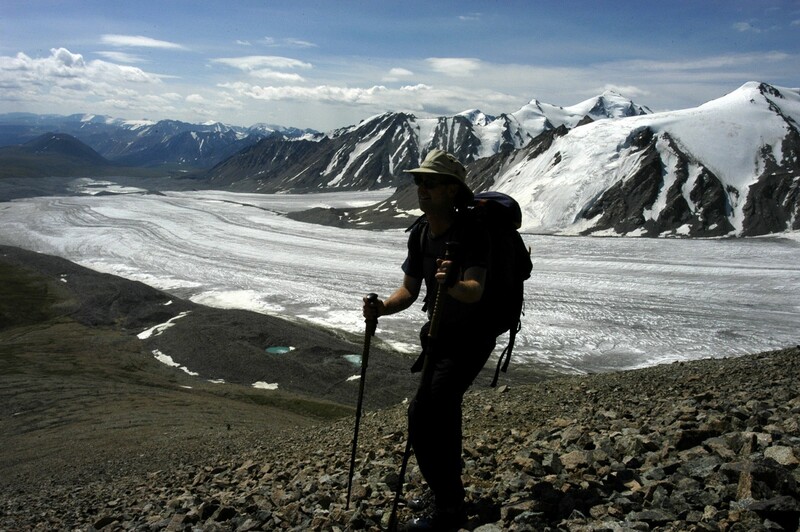 Trekking and camping in this region brings you very far away from any civilization and closer to the edge of the world. 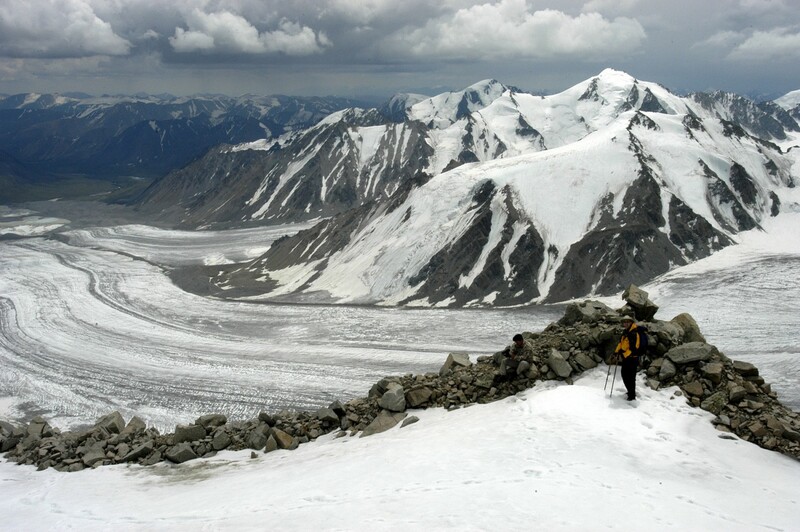 Sharp edged mountain peaks providing immense vast view of the range, big wide open valleys home of nomad families with their herds along the glacier fed river that is white as snow. 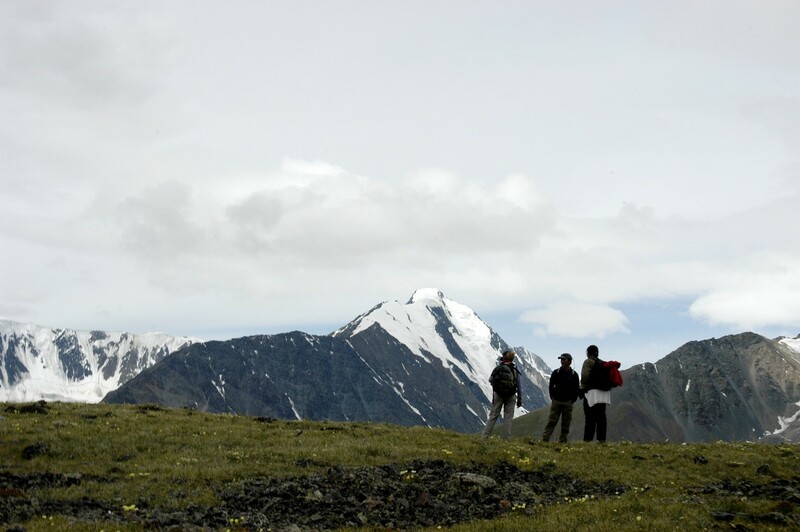 You can experience from barren, rocky, infertile looking landscape, changing into lush green vegetation, rainbow of flowers and forests with lakes and rivers in a matter of one day hike. Kazakh eagle hunter family with their trained Golden Eagle welcomes you in their home for tea and introduce to their trained Golden Eagle and bronze age archeological sites stretch out from our camping ground shows you very soul of this region that had been inhabited for long time but hadn’t changed much. I have twice been on memorable rides with Monkhtuya and Bodio. 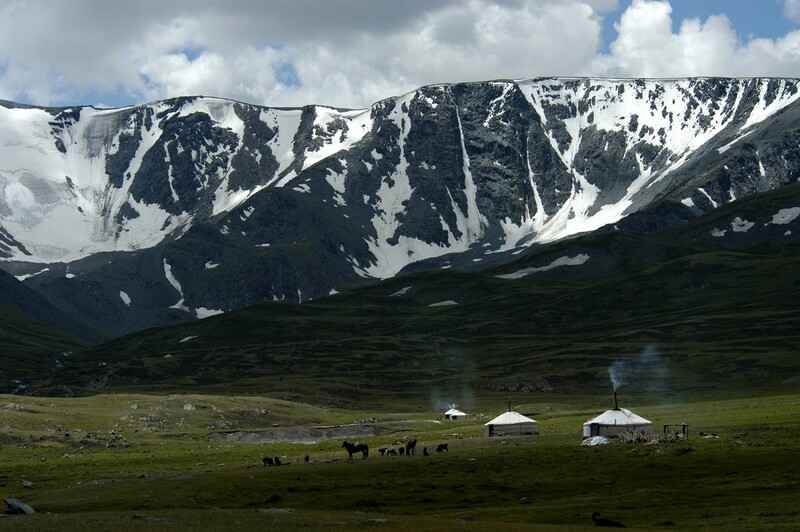 The first unforgettable trip was in the wide-open spaces of Arkhangai province. 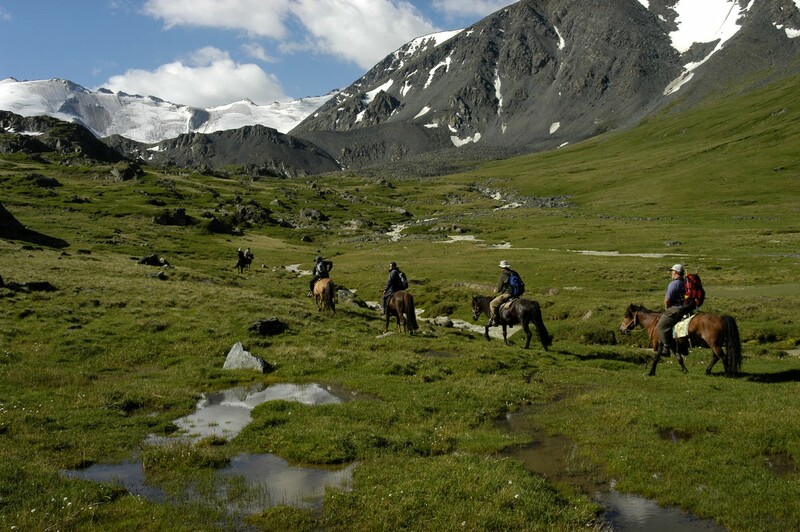 The second one was equally enjoyable but very different in the wilds of the Altai Mountains in the far west of the country.